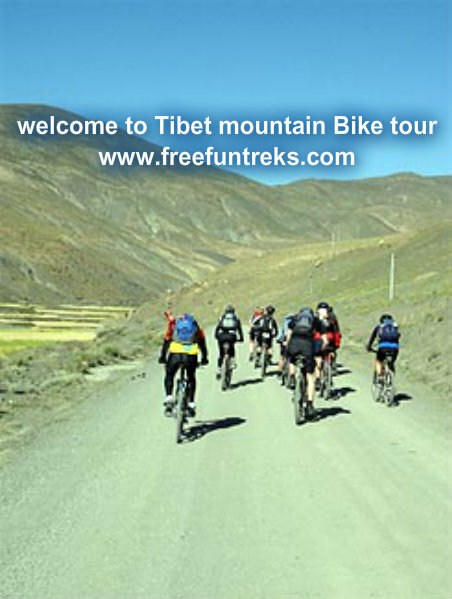 Himalayan Leaders provides 24 days for one of the finest mountain bike rides in the world: the unique expedition between Lhasa and Kathmandu!. Each expedition is tailored to organize. Thus, the expedition also example only 30 or 19 days or may take several hotels are factored , write us an email with your personal wishes, Himalayan Leaders is here to organize according to your wishes!. There will be people that you're crazy if you tell you that the road between Lhasa and Kathmandu by mountain bike to make. It is also a not inconsiderable 1100km away with numerous obstacles: 5 fit over 5000m, cold and wind, especially long distances and the longest downhill in the world back from 5050m to 1000m! We ensure that our guests have a solid grin on hold at least one years still stick!. 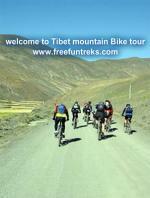 Day 24: Cycle to Nyalam & drive by bus to Nepal via Kodari border (1350m, 158km) o/n in a hotel.